We're located in Eastern Ontario, close to New York and Quebec borders. 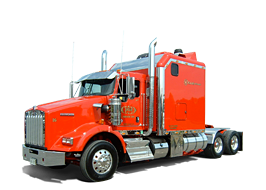 We are fully insured and all of our drivers are experienced certified nuclear energy workers. At Jade Transport, we do what we can to support our community and the charitable efforts our customers and business network engage in.